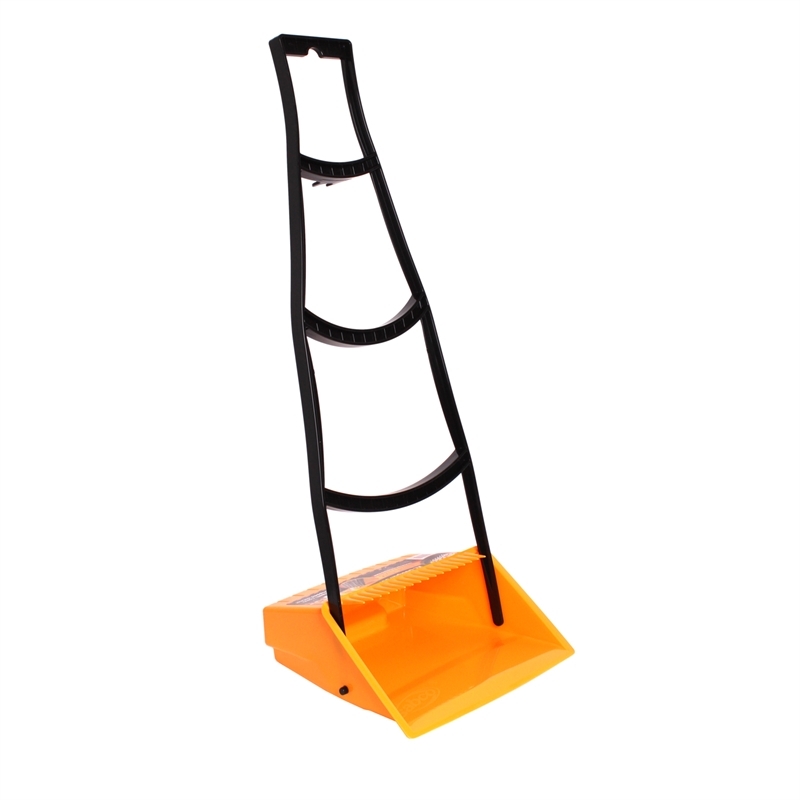 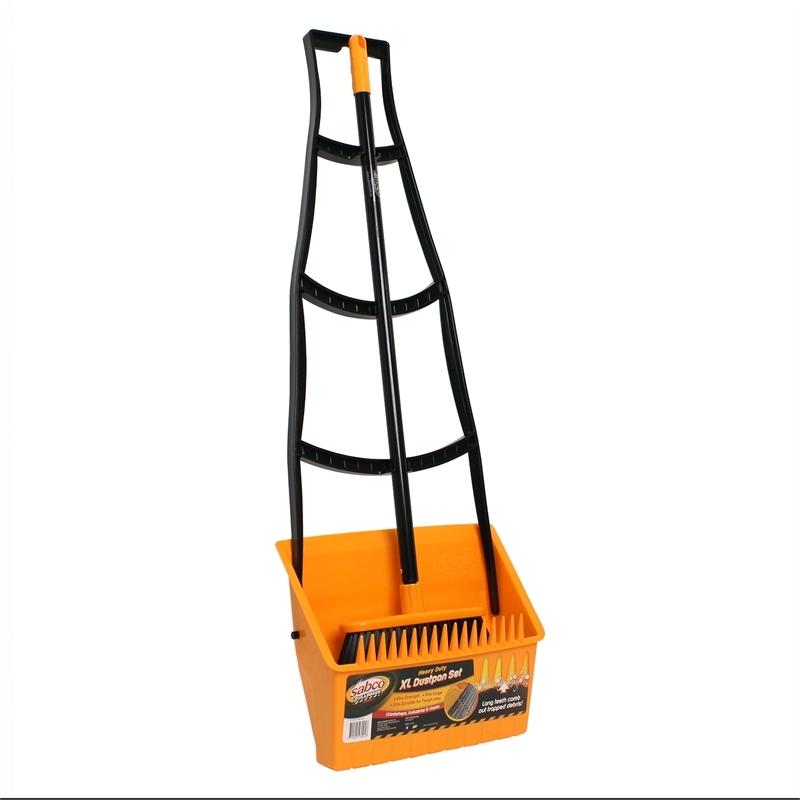 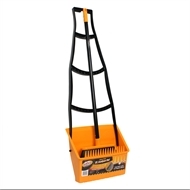 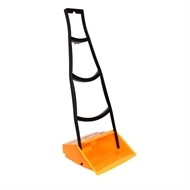 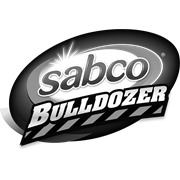 Much bigger than his little sister, the Sabco Bulldozer XL Dustpan set with long handled design allows for effective ergonomic cleaning - no need for bending to collect your swept up rubbish. 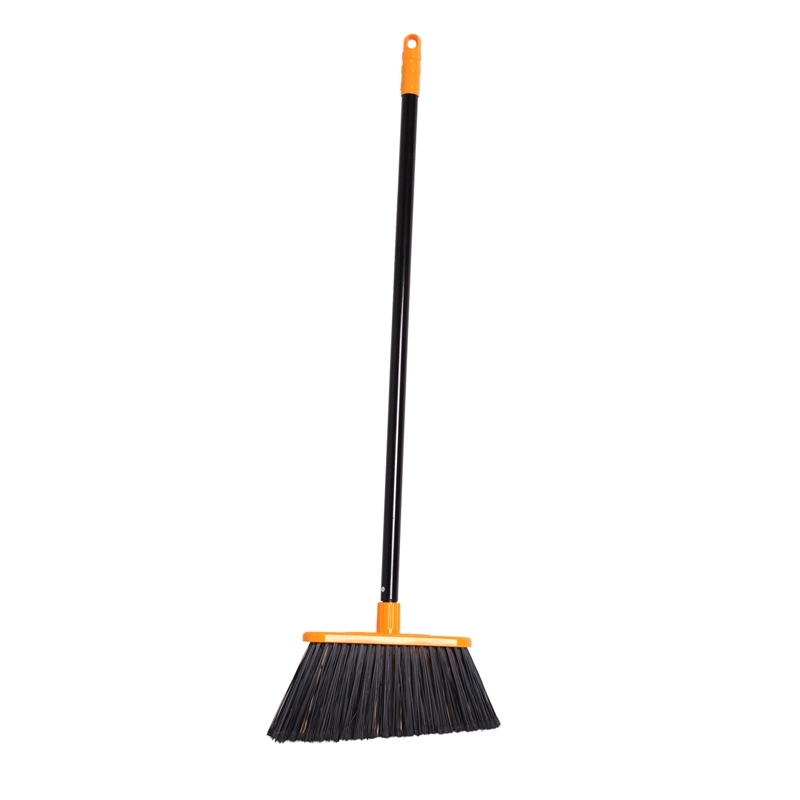 The teeth are great for removal of debris caught in the bush for a cleaner sweep. 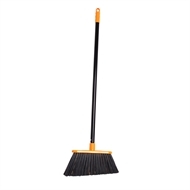 The extra thick bristles are tough enough to sweep heavy rubbish into the extra large pan.